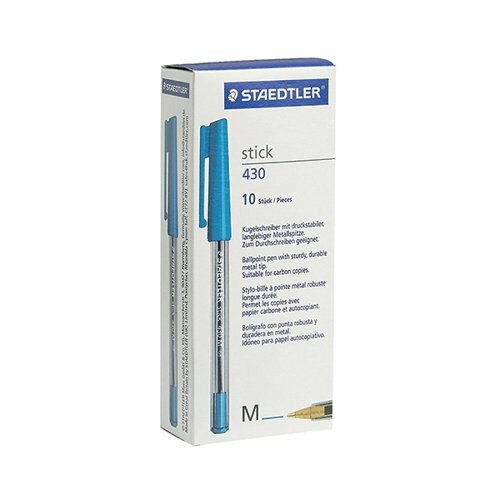 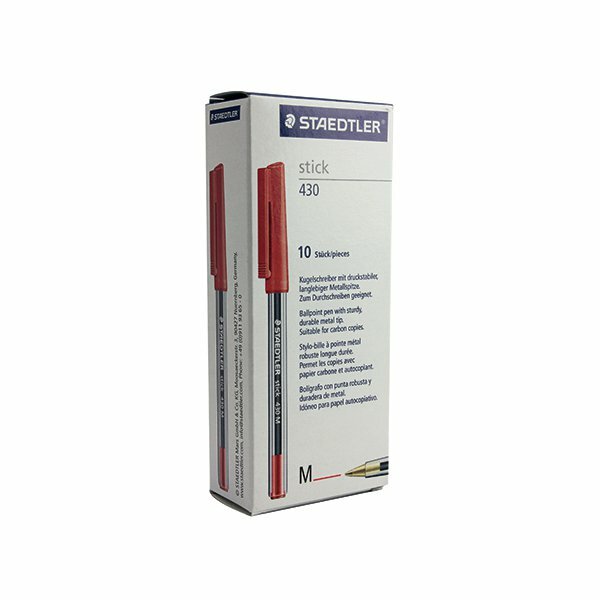 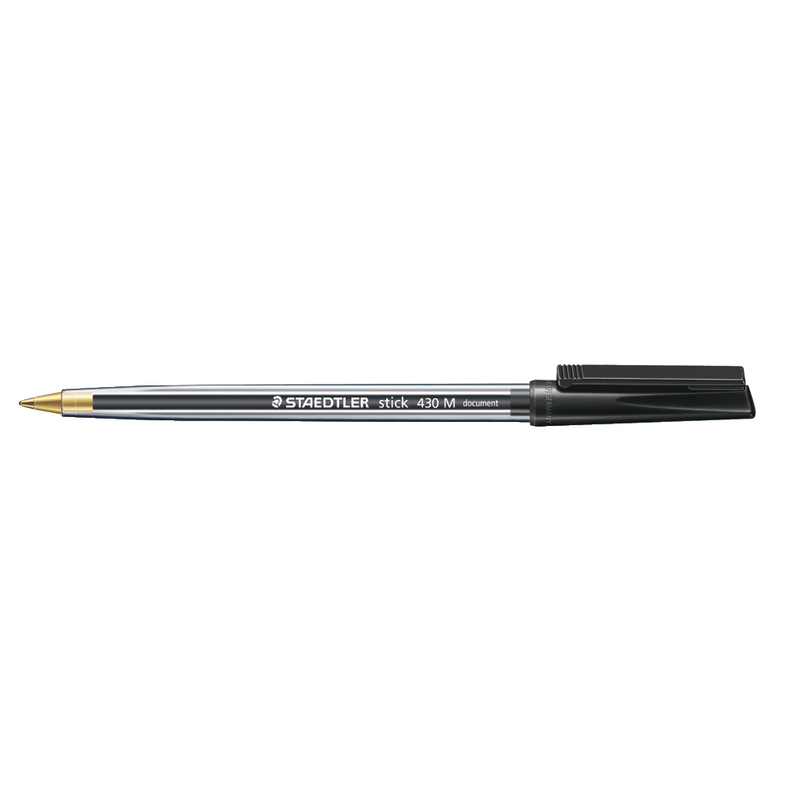 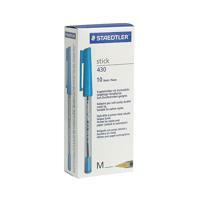 The Staedtler Stick Ballpoint Pen has been designed for daily use in homes, schools and offices. It features a sturdy stainless steel nib that provides a medium 0.35mm line width for a bold and clear blue line when writing. 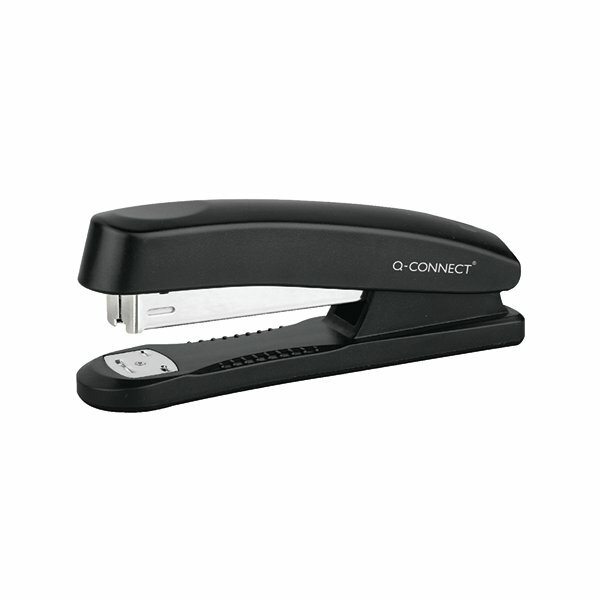 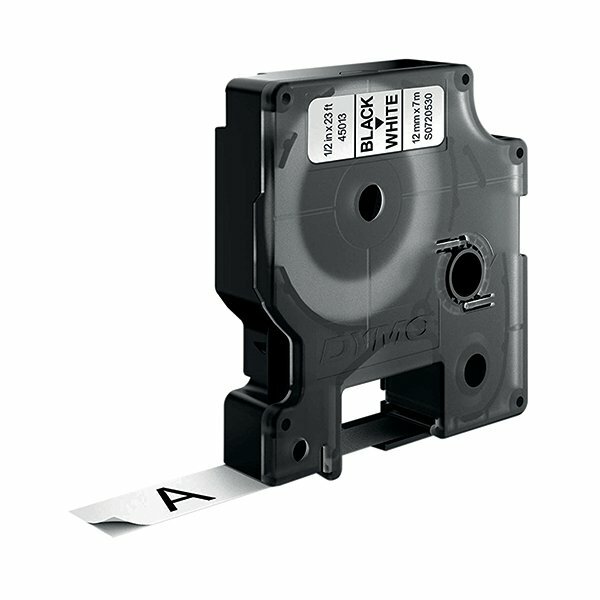 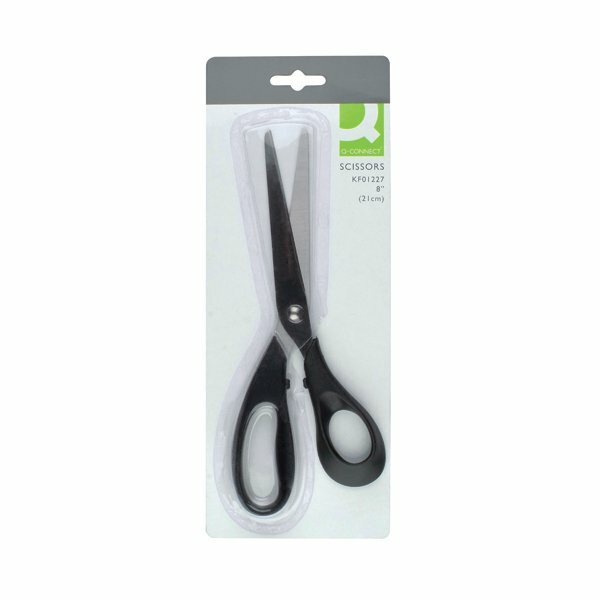 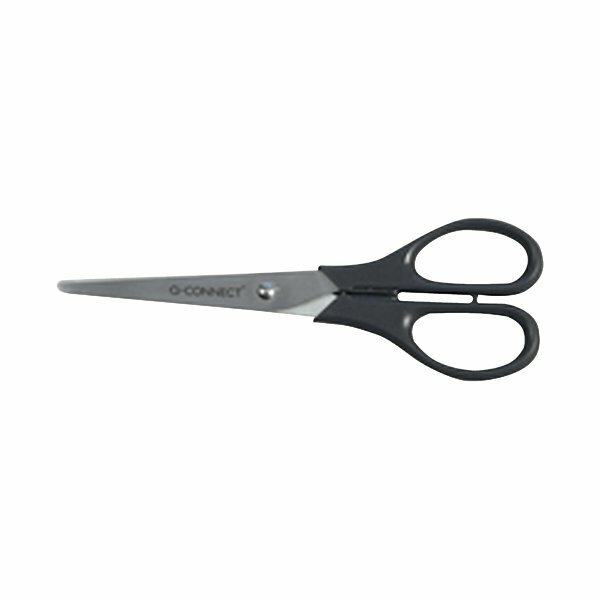 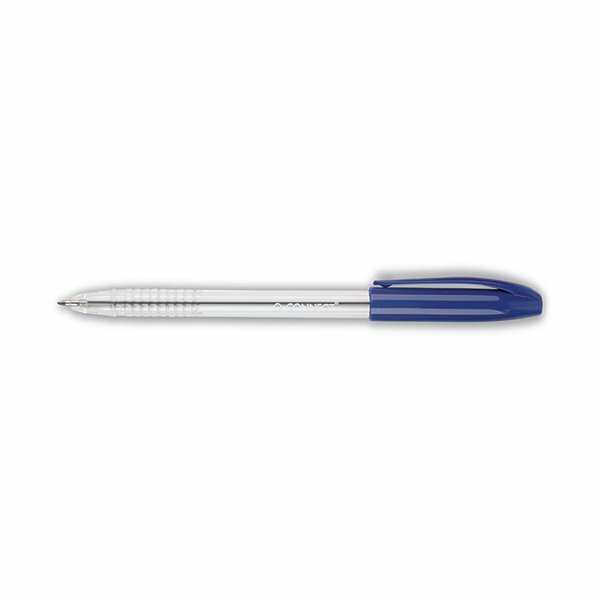 It features a snug-fitting cap and clip together with a comfortable hexagonal barrel for writing comfort. 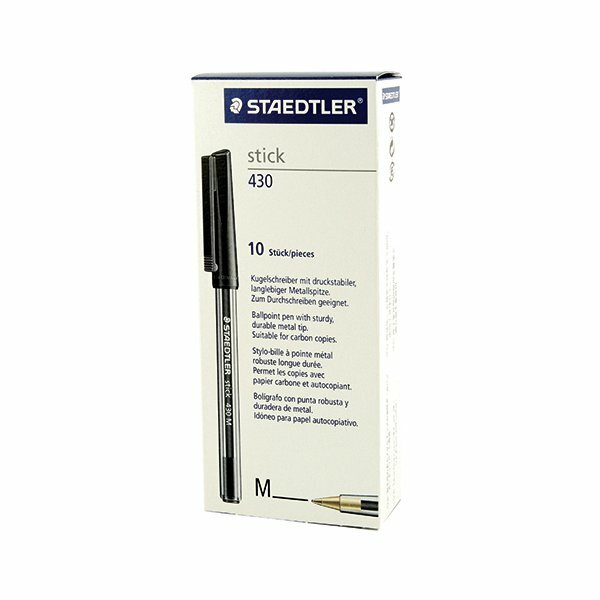 This pen is perfect for travelling with automatic pressure equalization that prevents ink leaking when inside an airplane cabin. 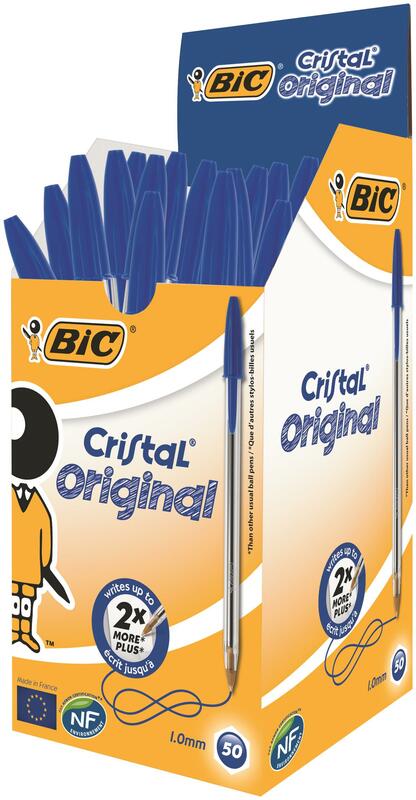 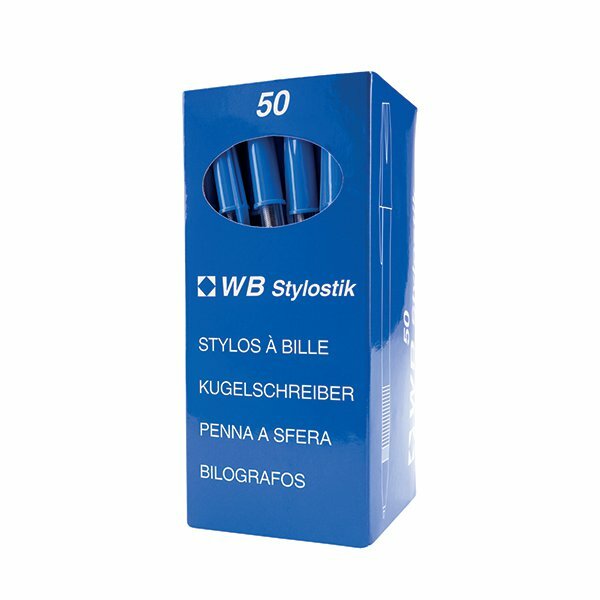 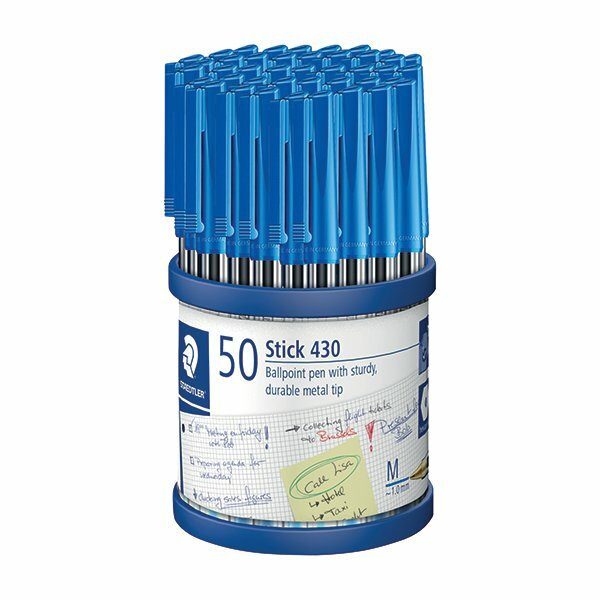 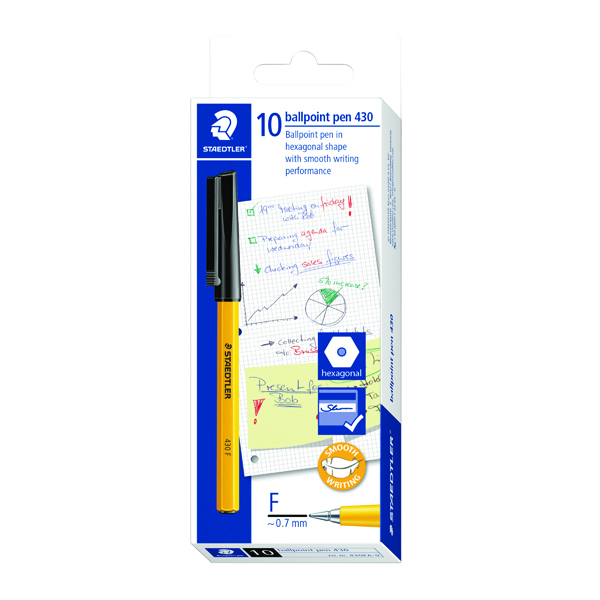 These blue pens are supplied in a bulk pack of 10. 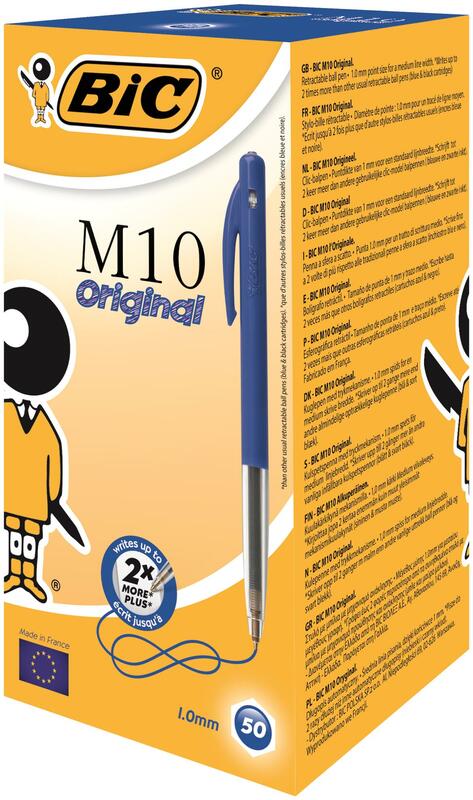 Popular office pen with long lasting ink supply and medium point tip. 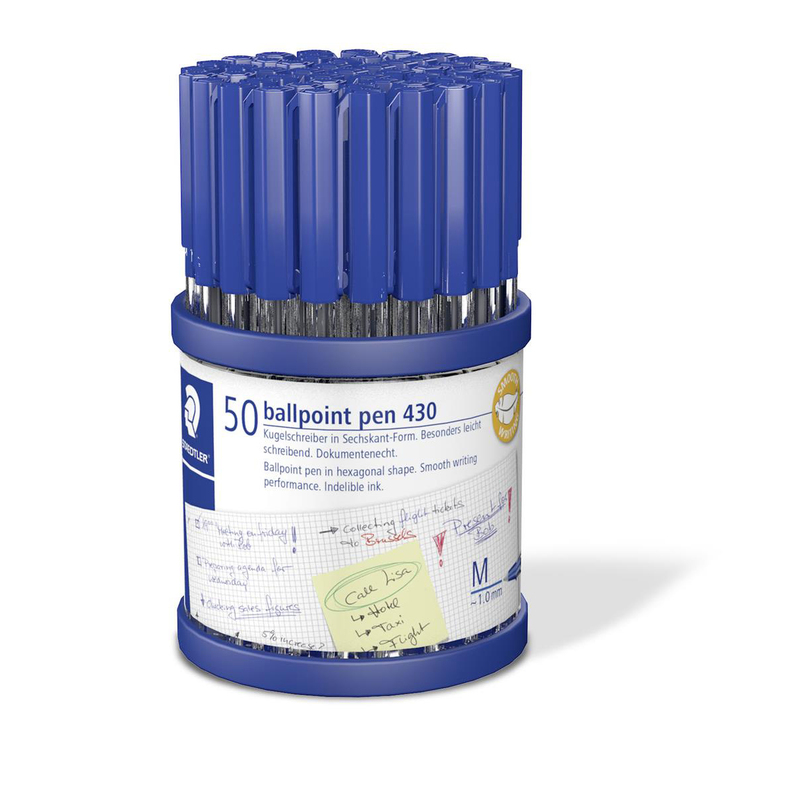 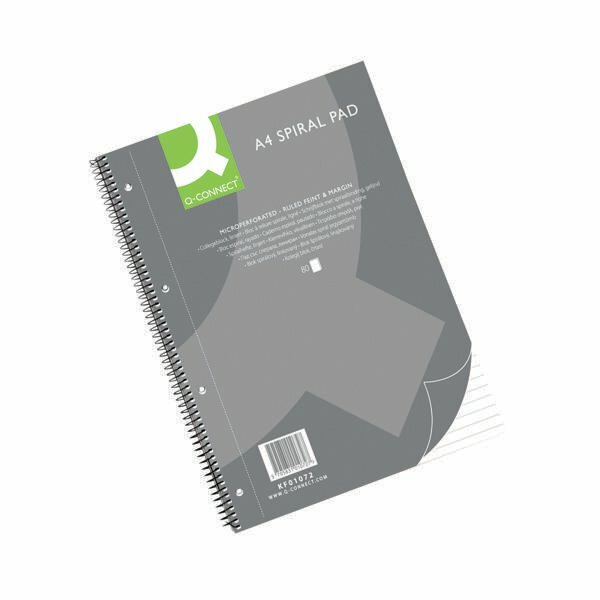 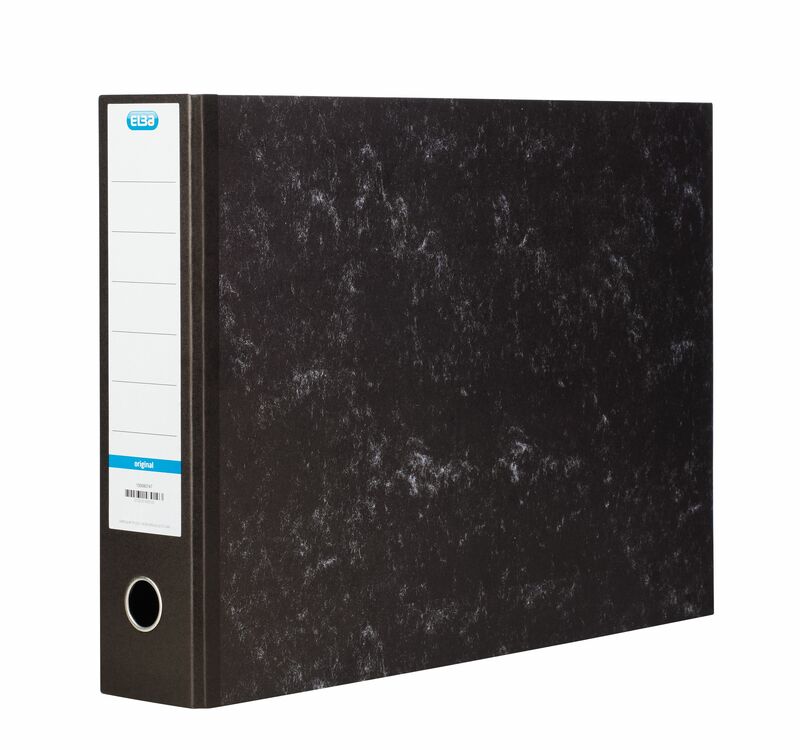 Designed for blob and scratch-free writing.